The Society provides funding toward other organisations' conferences which support the aims of the Society. In particular we aim to give funding for events that increase the scientific understanding of addiction and its treatment amongst clinicians and policy makers. Support will only be given to conferences and similar events from members or student associates of the Society, including the Board of Trustees. Co-sponsors are welcomed, and the Society will continue to support some joint initiatives with other international bodies or groups of international researchers. The Society will not support initiatives that also receive support linked to the alcohol, tobacco or gambling industries. All Society-funded events should produce content suitable for publication on the Society’s website. a) CV of proposer – no more than 2 sides of A4. The proposer must be a single individual who will liaise with the Society on behalf of the project team. b) The aims of the conference. c) Relationship of the conference to the aims and objectives of the Society. d) The potential involvement – practical and/or financial - of SSA Trustees and other members. e) Planning and execution timeline for the proposed event. 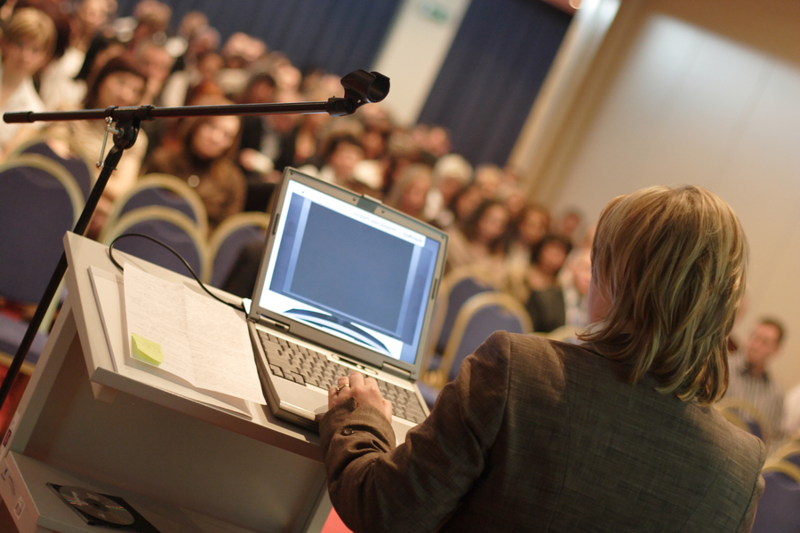 g) Conference outputs, including key objectives essential for the success of the event. h) Details of the agenda, invited speakers and, where applicable, full analysis of any prior years' conferences. i) Dissemination plan for outputs. 3. Proposals should be sent to the President of the Society at the Executive Office address. 4. The Executive Office will assess applications to ensure the applicant has supplied sufficient detail, and the application meets the stipulations set out above. Suitable proposals will be considered by the Trustees at their subsequent regular meeting. 5. Applicants should be informed of decisions within two weeks of the Trustees’ meeting and if not already decided, nominate a Trustee to liaise with the applicant. 6. Requests for additional funding can normally only be approved at a Trustees’ meeting. Prior to the meeting a full budget and plan justifying the additional support should be circulated to the Trustees. 7. The nominated Trustee should provide short written reports of the progress of the event for Trustees’ meetings. 8. Any publication arising from the event should acknowledge the Society as a funder. You need to be logged into the website as an SSA member to apply for funding.